Coconut oil seems to have appeared from out of nowhere in recent years. Now it has become a domestic necessity for many people. Indeed, the range of benefits it can offer us as human beings; A healthy replacement to regular oil, strengthening the hair or skin repair. 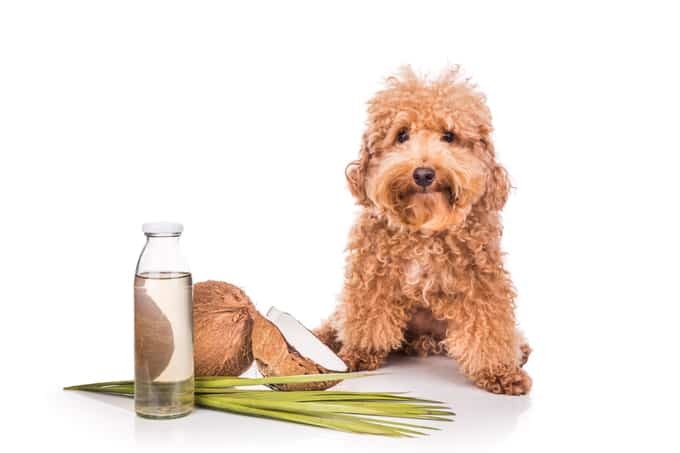 What we now learn is that dogs can benefit from coconut oil as well! Continue reading to find out how coconut oil can be used to enhance the health of your dogs.